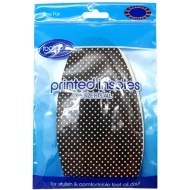 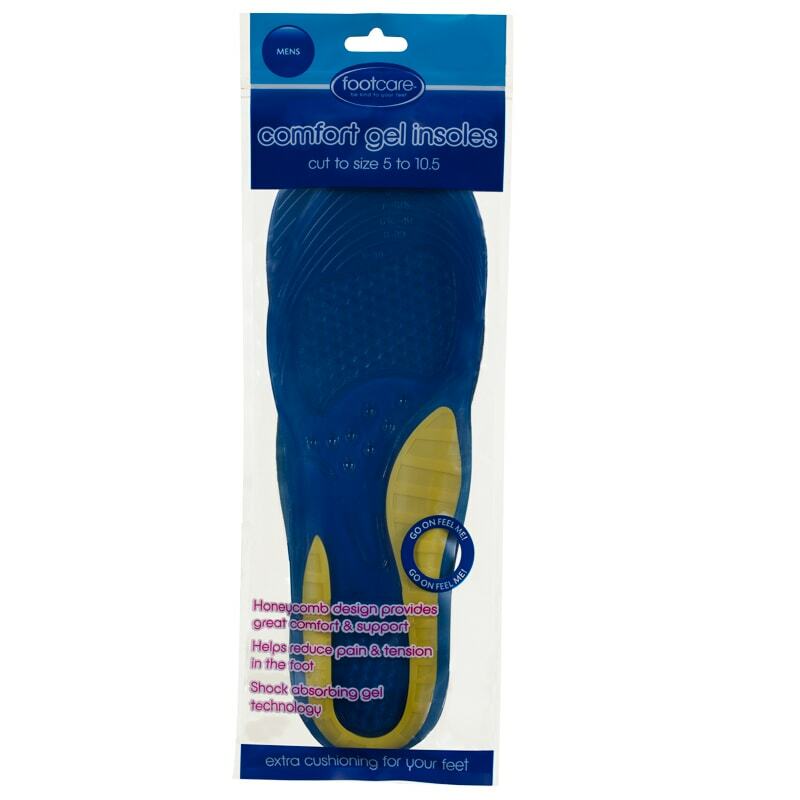 Keep your feet as comfortable as possible throughout the day with a set of Comfort Gel Insoles. 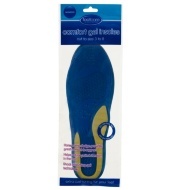 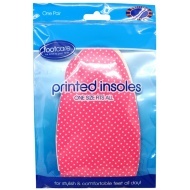 Discover true comfort as the insoles mould to your feet, giving ultimate support. 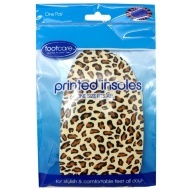 Trim to fit the shape of your foot.